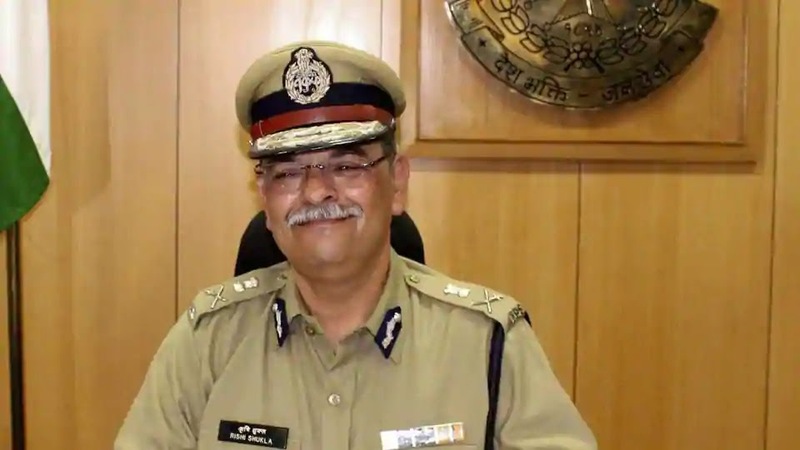 Rishi Kumar Shukla is currently serving as the chairman of Madhya Pradesh Police Housing Corporation in Bhopal. The appointment of the CBI director gains significance in the backdrop of comments made by the Supreme Court which had said that it was "averse" to the arrangement of an interim CBI Director and the Centre should "immediately" appoint a regular chief of the probe agency. The Supreme Court stated that the post of CBI Director is sensitive and important, and it is not good to keep an interim director of the agency for a longer period. Earlier the Supreme Court sought to know why the government has not made the appointment yet. Q. Which IPS officer has been appointed as the chief of the Central Bureau of Investigation (CBI) for a fixed tenure of two years?